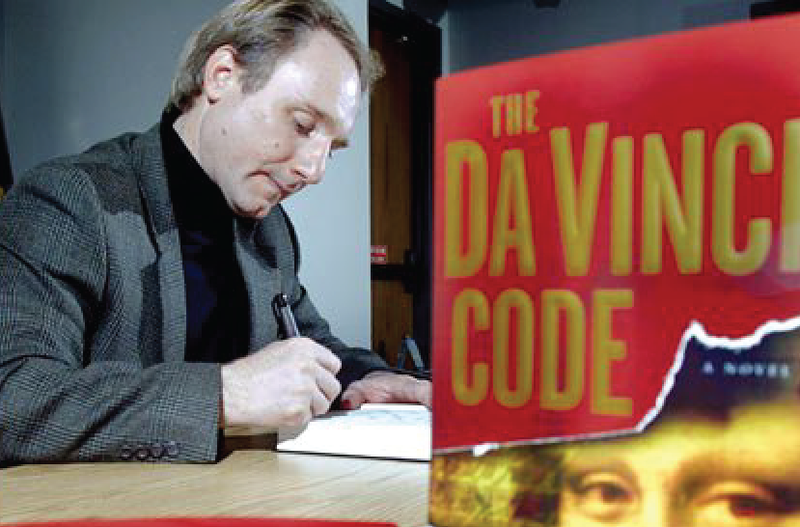 To celebrate the release of Dan Brown’s young adult adaptation of THE DA VINCI CODE (Delacorte Press | 978-1-524-71582-3 | Available now), Random House Children’s Books has interviewed Dan in an exciting video and Q&A! Both interviews share Dan’s inspiration for adapting his blockbuster novel for a younger audience and expound on the differences between the two versions of the book. Find out fascinating behind-the-scenes facts about Dan’s writing process, the future for Robert Langdon, and more. Q. Can you tell us about your inspiration for THE DA VINCI CODE and how that story came to be? A. I first learned of the mysteries hidden in Leonardo da Vinci’s paintings while I was studying art history at the University of Seville in Spain. Years later, while researching Angels & Demons and the Vatican Secret Archives, I encountered the Da Vinci enigma yet again. I arranged a trip to the Louvre Museum, where I was fortunate enough discuss Da Vinci’s most mysterious works with an art historian who helped me better understand the secrets hidden within them. From then on, I was captivated. 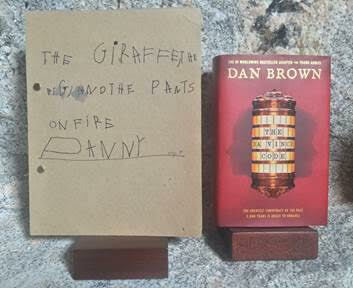 I spent a year doing research before beginning to write The Da Vinci Code. Q. What spurred your decision to create the YA adaptation of THE DA VINCI CODE? In what ways does the YA version differ from the adult one? A. Many of my friends are now parents of young teenagers. Some of their teens have devoured the adult version of The Da Vinci Code and loved it, but some are not quite ready for the novel’s more mature moments and high page count. This YA adaption is an attempt to create for teens like them an age-appropriate edition by trimming the length, softening the violence, and clarifying some of the historical context. Q. What was the most fascinating fact you discovered while researching material for THE DA VINCI CODE? What is one of your favorite memories from the research process for this book? A. There were so many fascinating moments while researching The Da Vinci Code, but I will never forget discovering the mysterious line of brass markers that stretches across Paris, or seeing the eerie differences between the two versions of Leonardo da Vinci’s Virgin of the Rocks. My favorite memory, however, has to be standing inside the Louvre Museum at three a.m., all alone with the Mona Lisa. Q. History is clearly something you are passionate about. What is it about understanding our history and stories that you find so compelling? A. For me, the single most compelling aspect of history is that it is not always as accurate as we might believe. Throughout the ages, our trusted tales of “what happened” have always come from the same source—the winners. In other words, when cultures clash, the survivors decide how the story will be told. For this reason, I am passionate about examining hidden histories and secret documents in an effort to unearth alternate viewpoints, lost facts, and new ways to interpret the stories we’ve all believed since childhood. Q. For young readers interested in the fascinating aspects of art history, conspiracy theories, and secret history that fill your novels, where would you suggest they go to learn more? A. My original interest in secret history was sparked while I was growing up in New England, surrounded by the clandestine clubs of Ivy League universities, the Masonic lodges of our Founding Fathers, and the hidden hallways of early government power. New England has a long tradition of private clubs, fraternities, and secrecy. 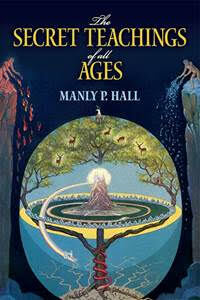 For young readers interested in learning more about secret history, I recommend they begin with Manly P. Hall’s The Secret Teachings of All Ages, a beautifully illustrated book packed with codes, mysteries, and lost history. Q. In THE DA VINCI CODE, you create an incredible scavenger hunt using art, architecture, religion, history, and geography. Was there a process you used to come up with each individual clue? Do you have a favorite “Aha!” moment after successfully coming up with a clue that fit perfectly with the others, and were there any clues you thought of but couldn’t quite get to work? A. For me, the only thing more fun than deciphering codes is creating them. Dreaming up the treasure hunt for The Da Vinci Code was especially fun because the clues all point to real locations, real art, and actual secret documents. Following this story’s twisting path involves solving some tricky riddles. From my earliest memories, I’ve had a deep interest in codes and puzzles. 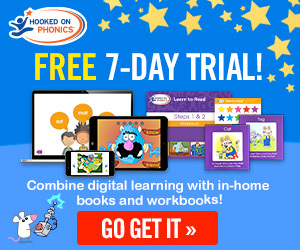 I grew up in a house where math, music, and language were considered the primary sources of entertainment. My parents decided not to have a television when I was young, and we spent long hours doing math puzzles, crosswords, and anagrams and practicing music. Every Christmas, my father would create an elaborate treasure hunt, which my siblings and I would need to solve in order to find our Christmas presents. His complicated quest would involve a series of cryptic clues, which we would follow, one by one, to different locations in the house. Finally, at the end of the trail, the last code would direct us to our hidden presents. One year, our final code was this strange word: TOCEP. After a bit of puzzling over it, we all began shouting for joy . . . having rearranged the letters to discover that our big present that year was a family vacation to EPCOT. Q. Which scene in THE DA VINCI CODE was your favorite to write, and which was the hardest? A. My favorite was Langdon and Sophie’s escape from the Louvre, where Langdon finds a way to trick the entire French police force with nothing more than a bar of soap. The most difficult was the novel’s finale—where all the secrets are finally revealed. Q. Did you always want to be a writer? What advice can you give to young aspiring writers that you wish someone had given you? A. I’ve always loved writing. When I was five years old, my mom helped me write and publish my first book. I dictated, she transcribed, and we did a print run of one copy, with a cardboard cover and a two-hole-punch binding. The book was titled “The Giraffe, the Pig, and the Pants on Fire!” I still have it. The best advice I can give young aspiring writers is to choose a topic that deeply excites you and that you’ve always wanted to learn more about. That way, you’ll need to do a lot of research, and the excitement you feel while learning will come through in your writing and help inspire that same enthusiasm in your readers. Q. What were your favorite books as a child and young reader? A. I was a huge fan of Madeleine L’Engle. A Wrinkle in Time remains one of my all-time favorite books. I also loved the Hardy Boys mysteries, along with the stories of E. B. White, Roald Dahl, and Mark Twain. Q. Does INFERNO mark the end of Langdon’s adventures, or can we expect to see him solving clues again? If so, can you share any details about the next book? A. Inferno is most certainly not the end for Robert Langdon. I am currently deep into the writing of another Langdon thriller. The details must remain secret for now, but I can reveal that the opening scenes take place in one of the strangest and most striking buildings on earth.